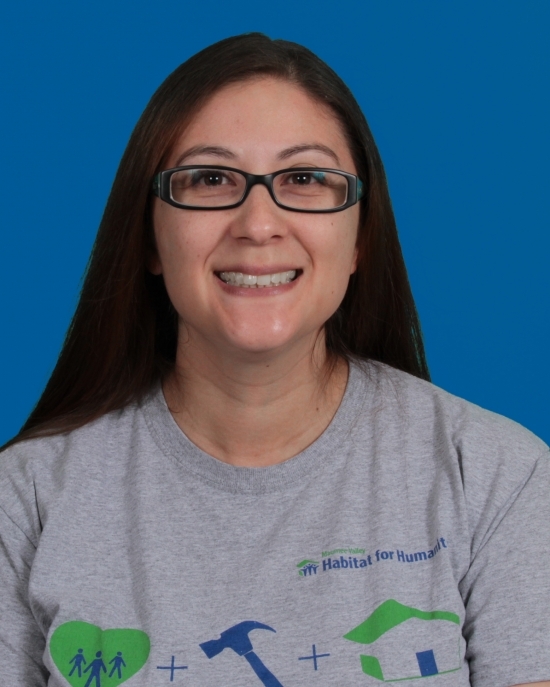 Habitat for Humanity ReStore is a nonprofit home improvement store and donation center that sells new and gently used furniture, appliances and home accessories to the public at 25%-80% off original retail prices. Proceeds from sales are used to build and repair homes with and for our low-income neighbors here in Lucas County. 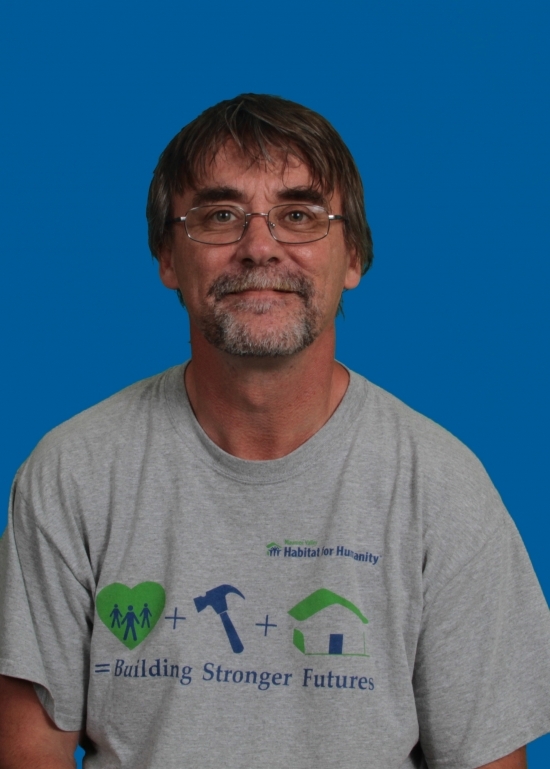 With your help, Habitat for Humanity ReStore supports Maumee Valley Habitat for Humanity’s vision of a world where everyone has a decent place to live. 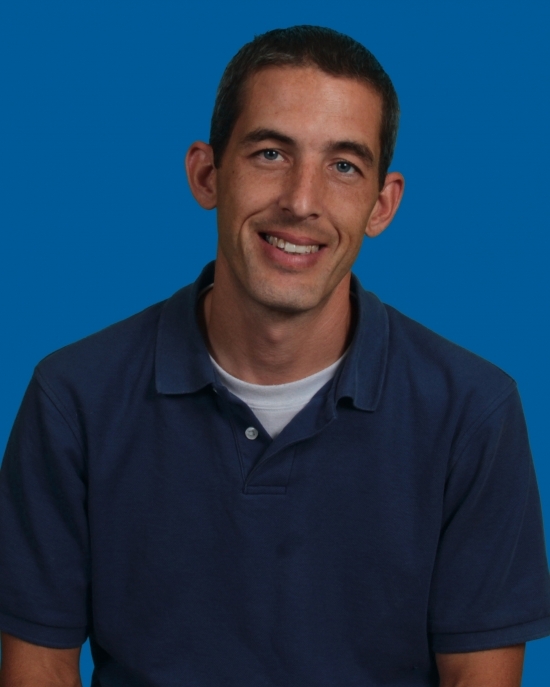 For additional questions or information, give us a call at 419-382-1658 or fill out our Contact Us form. 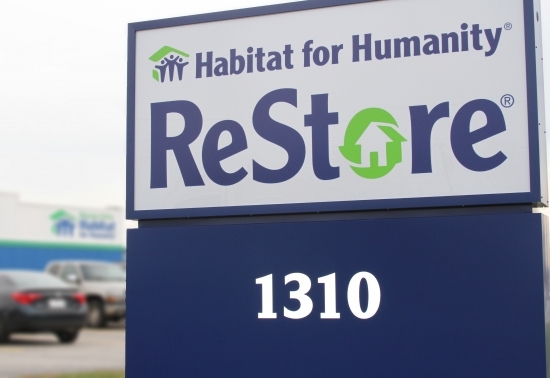 Almost all items sold in the ReStore are donated by businesses and community members and all donations may be tax deductible. By accepting your donations, we are able to divert tons of reusable materials from local landfills. Below is a partial list of what we accept or do not accept. For the complete listing of what we accept as well as more details, please visit our Donate to ReStore page. Latex Paints can be recycled with us for the fee of $2 per gallon. Electronics are accepted (although we cannot accept televisions). Donate your unwanted, gently-used items to ReStore. Donations may be tax-deductible. To learn more, visit our Donate to ReStore page. 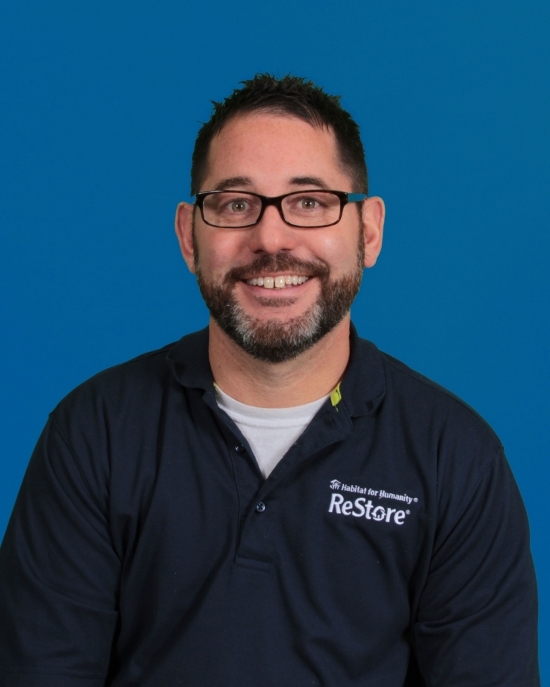 Shop at ReStore! Our inventory is different every day. Recent additions are often posted to our Facebook page. 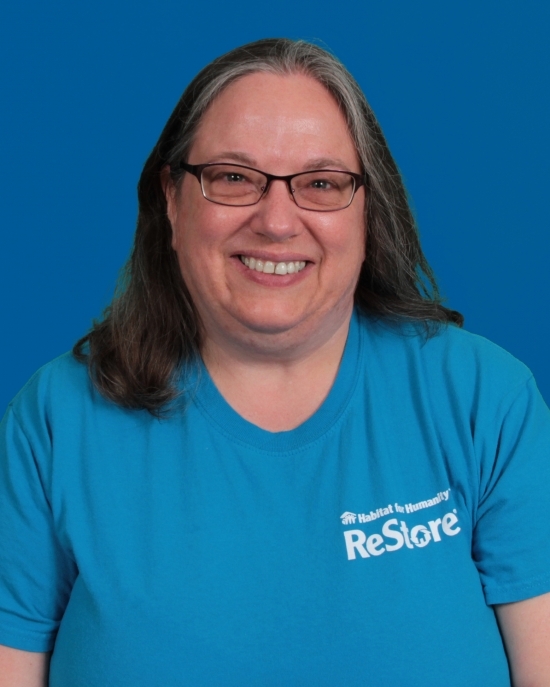 Volunteer at ReStore by stocking shelves, picking up donations, providing customer service, and keeping the store clean. 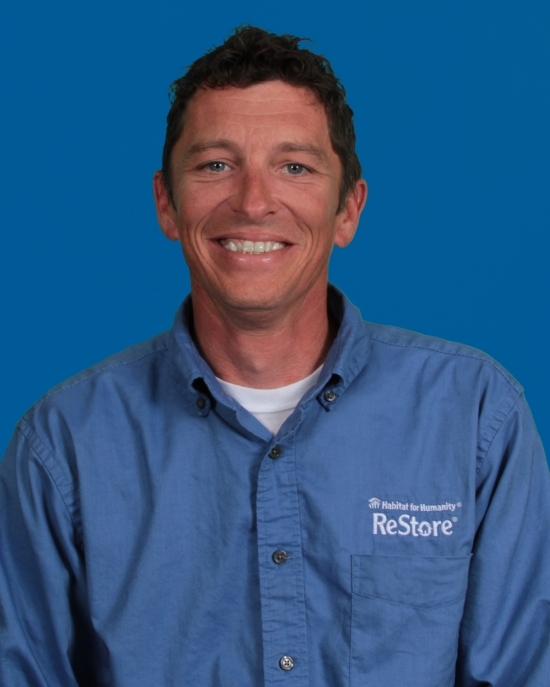 To learn more, visit our ReStore Volunteers page. Tell your friends about us! Spread the word about our store and help us receive more shoppers and donations of good materials.